What’s not to love about this truly classic look? With its decadent fabric that makes for a timeless feel combined with its playful, slightly coquettish side, the all-over lace look would be perfect for prom, while even transitioning into other social occasions there after. And with my dress silhouettes to choose, you’ll find a look that’s tailored for your own style. And if you’re a girl who loves a splash of color, you’ll adore the fresh and modern pops of pretty hues for the ultimately girly look. The gorgeous dimensions of the eye-candy, two-tone trend mixed in with its use of luxurious appliques, makes this style a MUST HAVE in the fashion category for prom. The vivid use of soft colors overlaying a muted neutral base palette creates a total look that’s equal parts elegant and freshly demure. Crop tops are such a hit these past few seasons, especially when pulled together in the most tasteful way possible. And the two-piece dress look is hitting all the right fashion notes for prom. 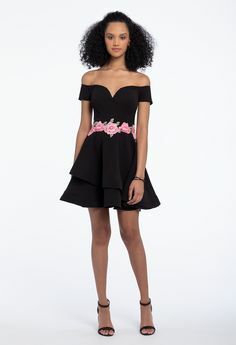 With a fabulous range of bodices designed in lace, illusion or multi-faceted beading combined with matching long skirts in tapering slits or full A-lines, you’ll captivate the masses at your party in this uniquely daring style. With its sheer fabric combined and subtle ability to create a streamlined silhouette from top to bottom, the illusion trend is the perfect option for prom. 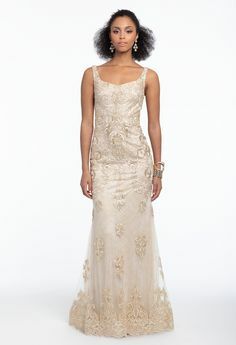 The graceful hints of translucence along the sleeves, neckline, back or skirt meshed with elements of beading or embellishment creates a wonderfully crafted dress with lots of allure from head-to-toe. 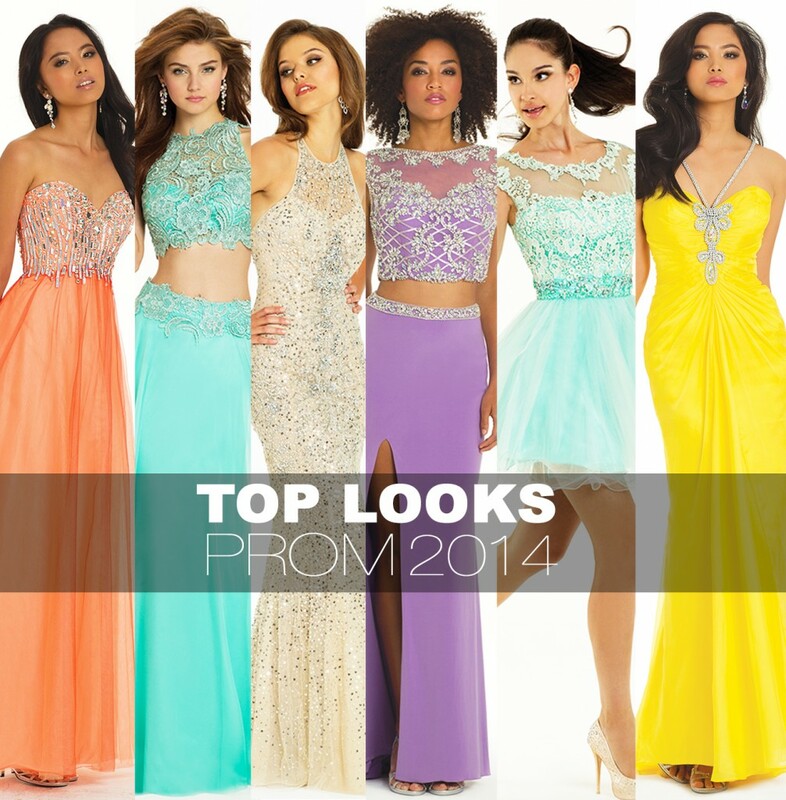 Bright color never goes out of style, especially when it comes to evening dress looks with pops of solid bold hues. And when paired with dazzling dips of rhinestone, you’re in for a statement-making look that was designed to turn heads. Think bright reds, canary yellows, rich fuchsias and even solid black and whites – these are looks made for the crowning spotlight.